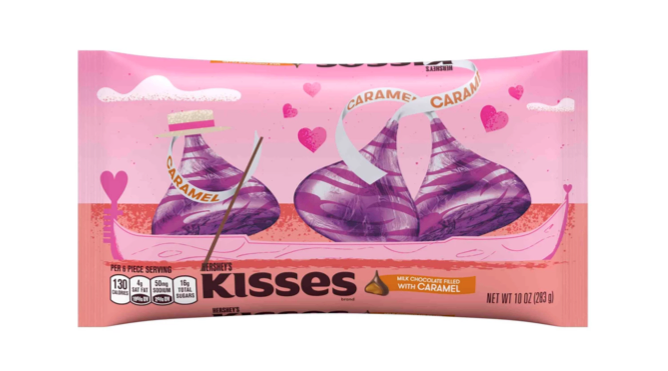 This packaging depicts a romantic Italian gondola ride on a river of caramel. 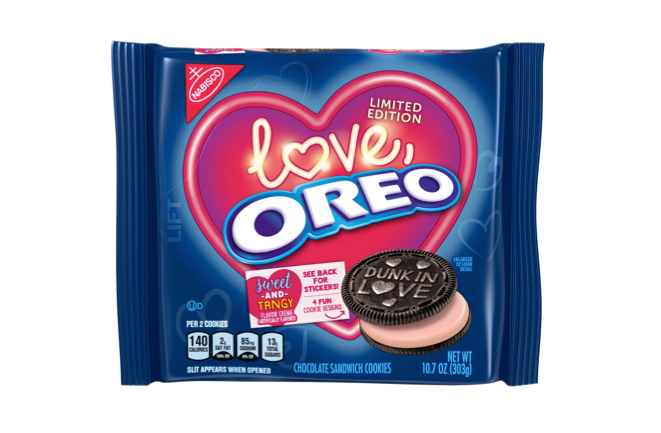 Not only does this fit with the Valentine’s Day theme, it also has appetite appeal. 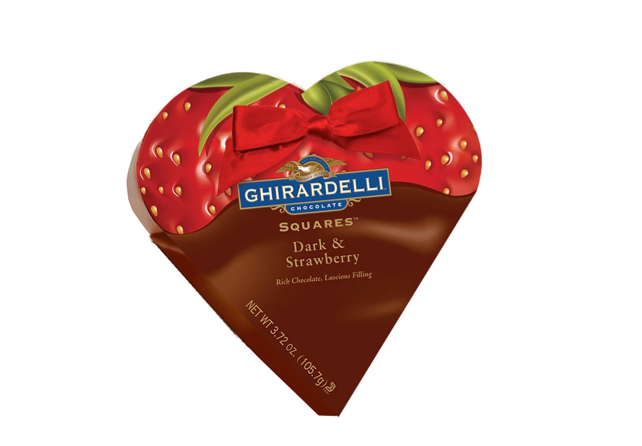 Ghirardelli’s limited edition box is both fun and strong, and definitely makes a statement among the typical red candy boxes. 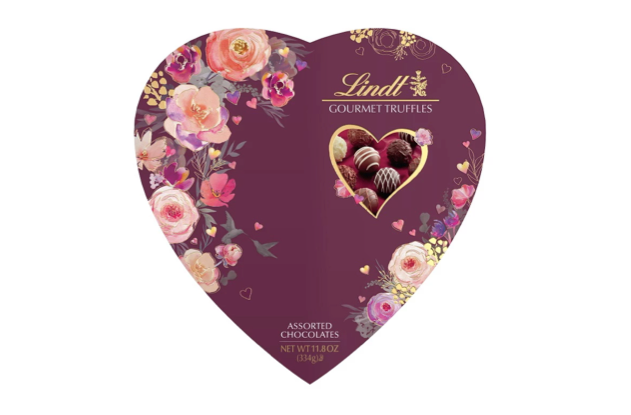 This gorgeous box from Lindt eschews the typical red color scheme in favor of a pretty plum. The watercolor-style floral illustrations also give the box a soft, dreamy quality. This bag is simple, yet elegant and attractive. 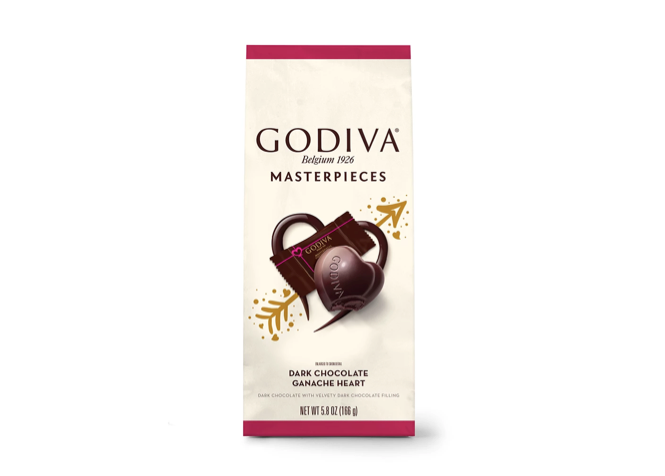 The chocolate heart is a charming touch. Check us out on Instagram @worksdesigngroup for more of our coverage of seasonal package design!